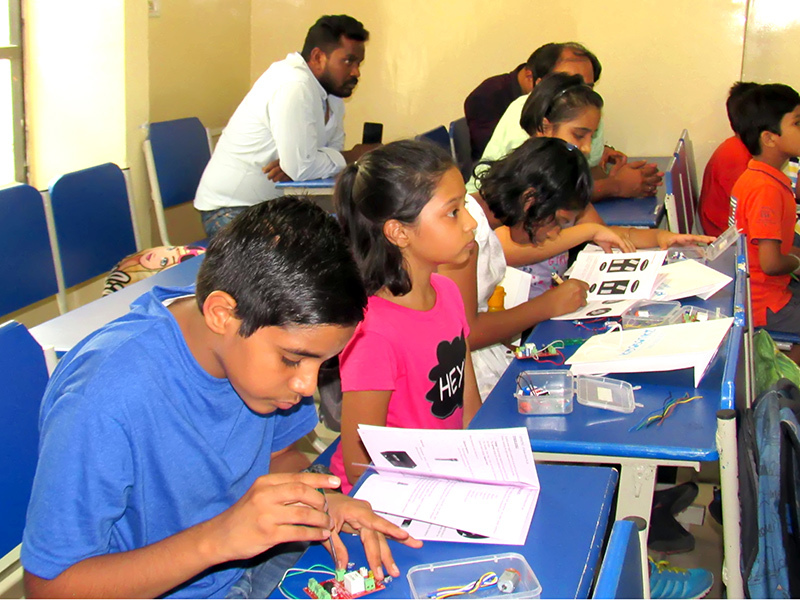 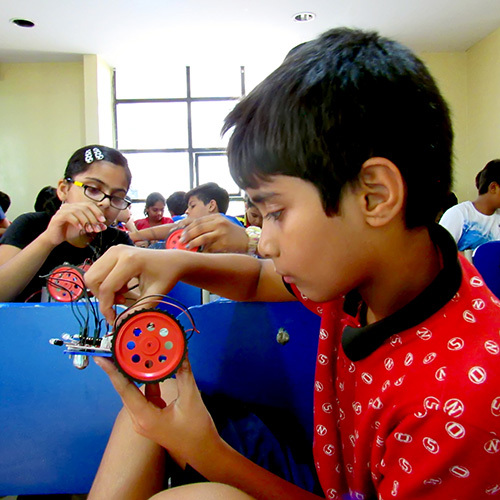 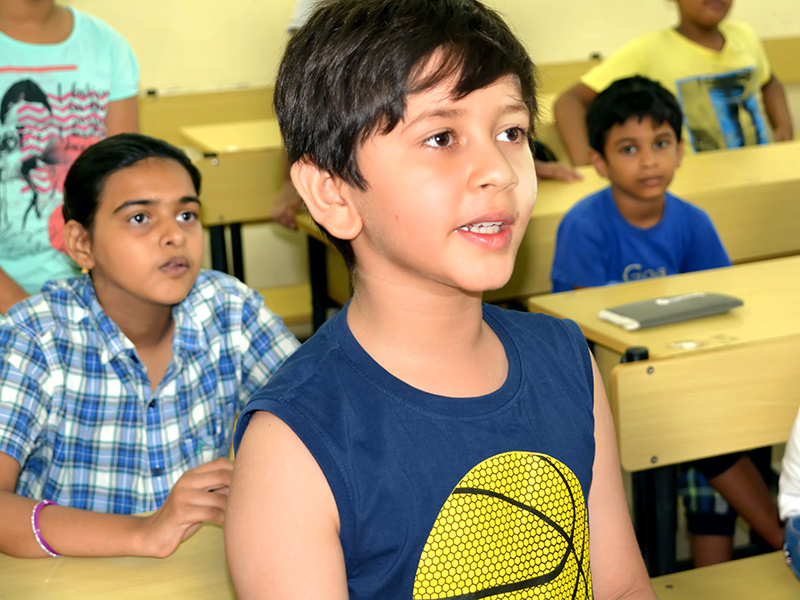 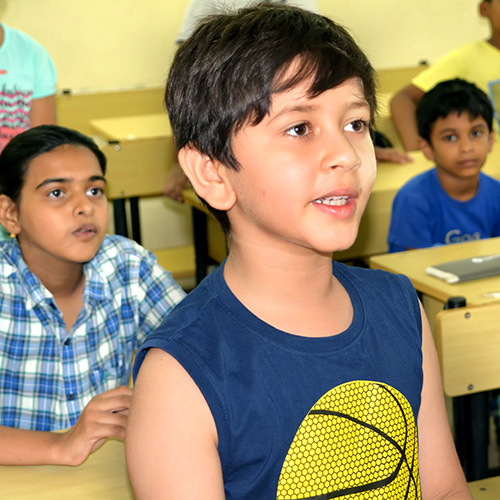 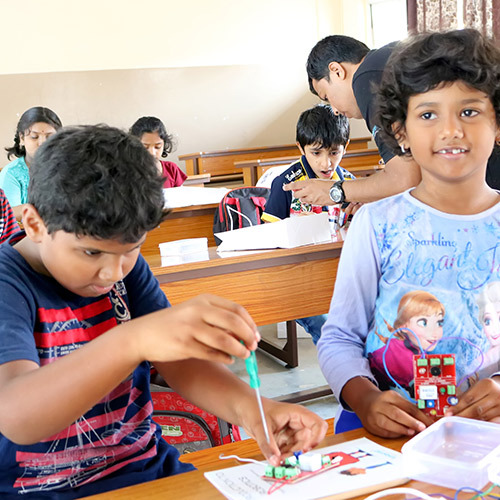 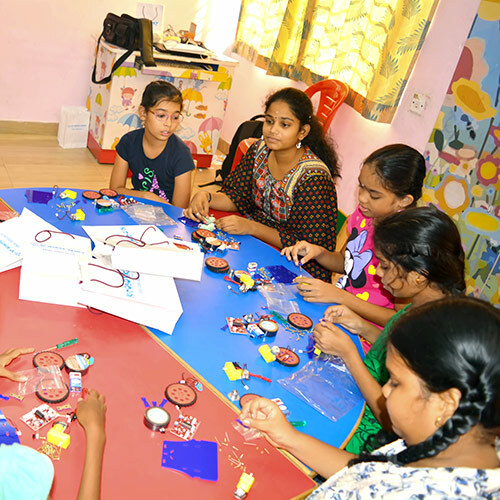 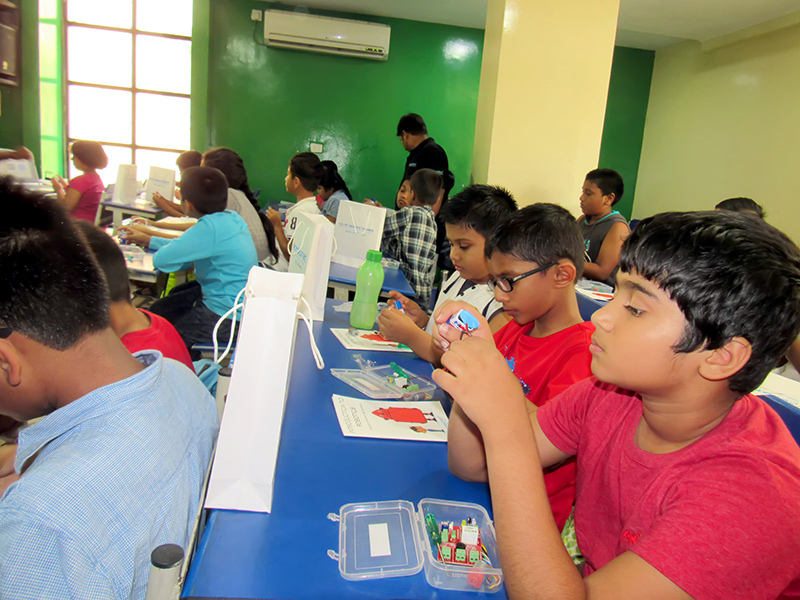 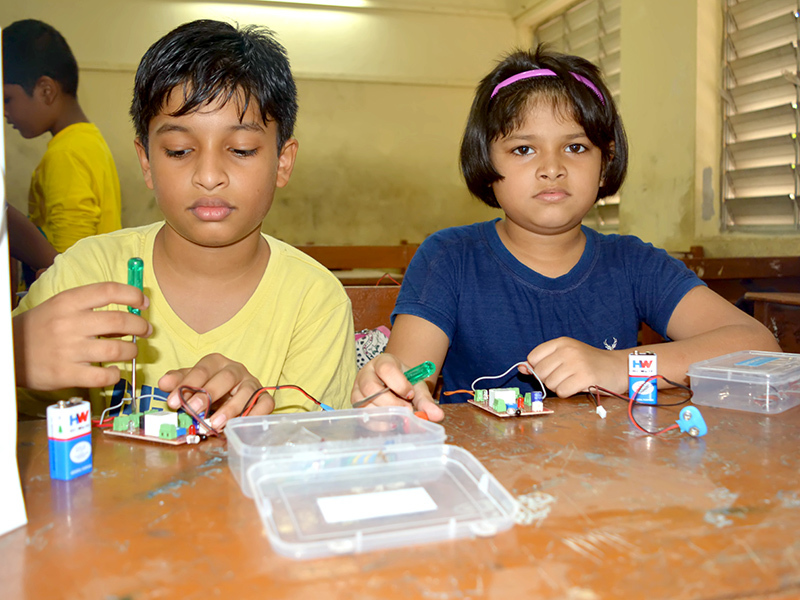 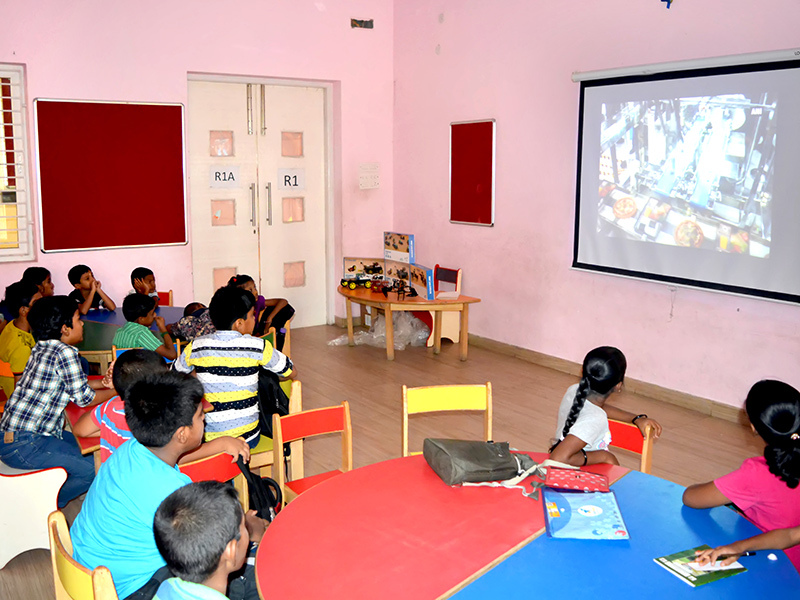 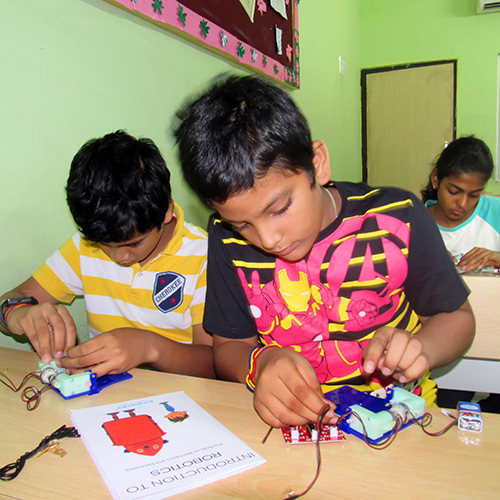 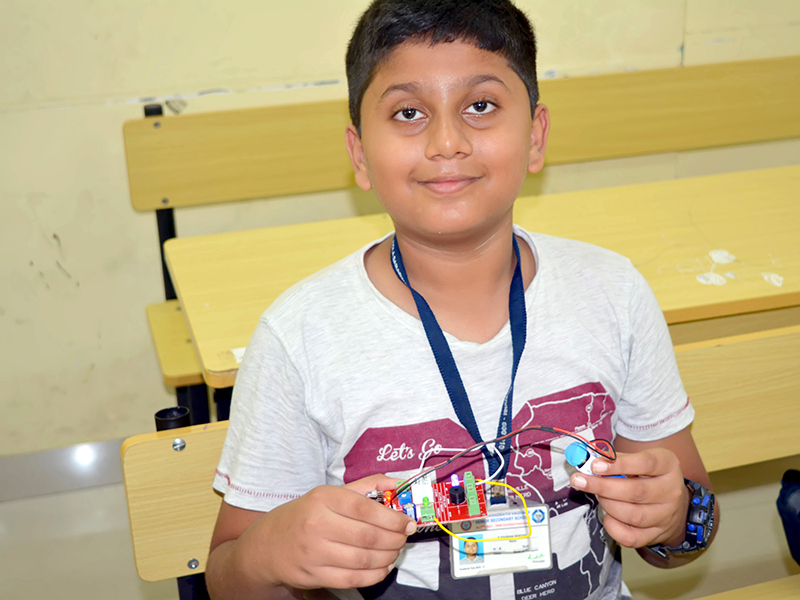 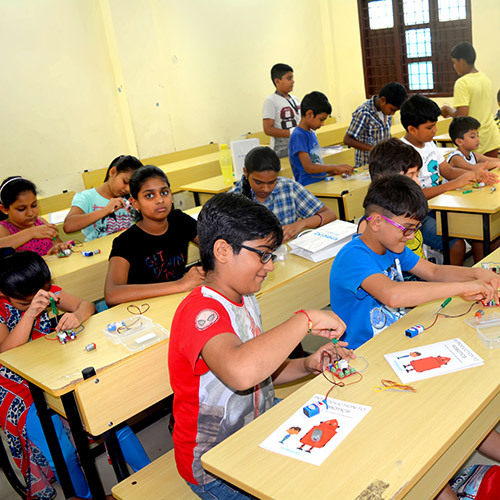 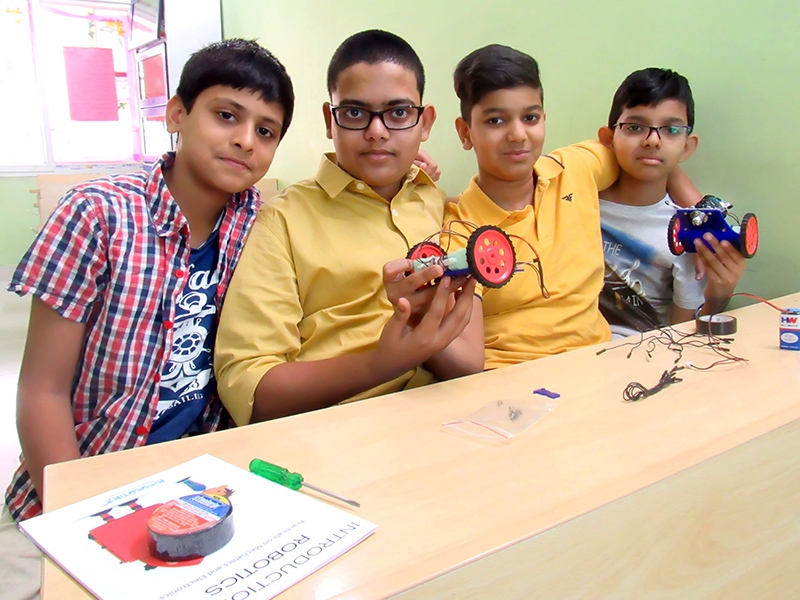 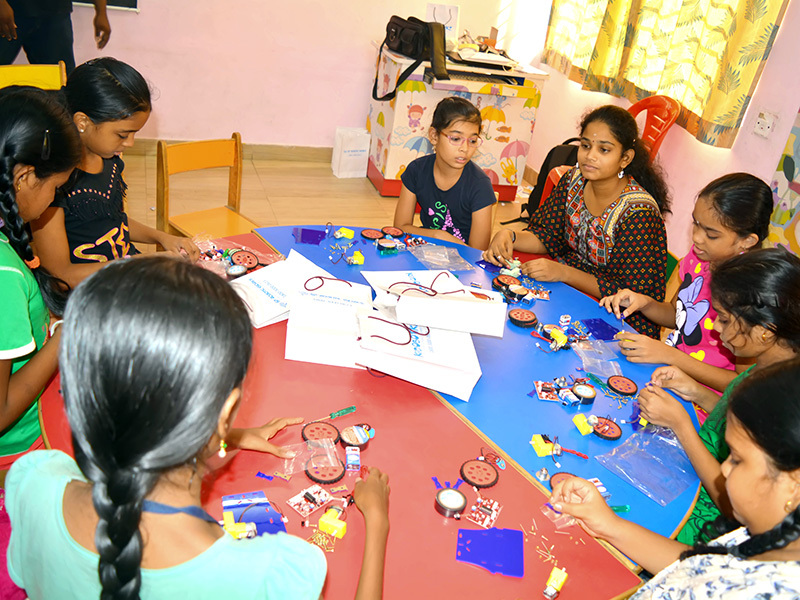 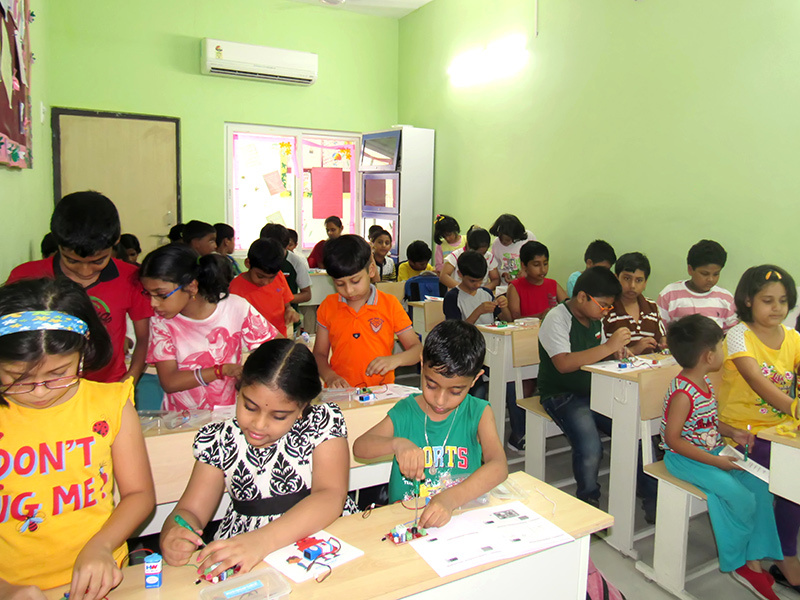 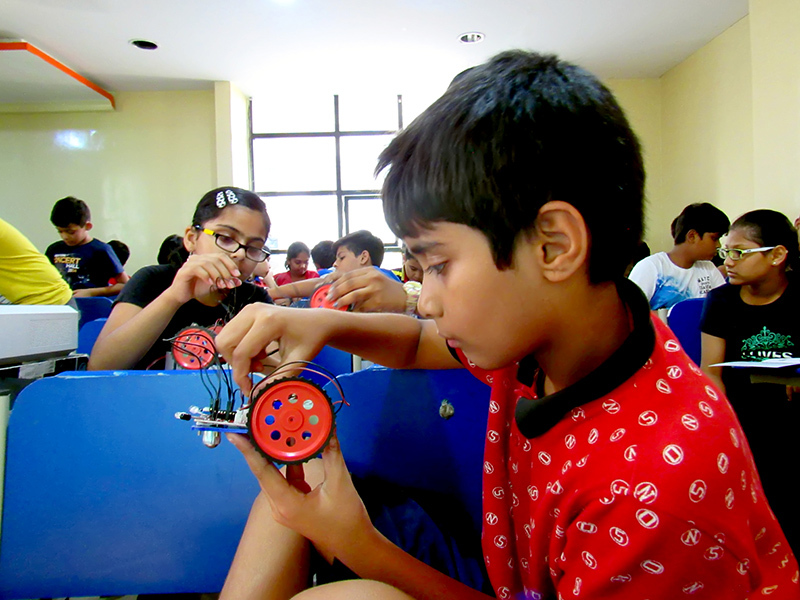 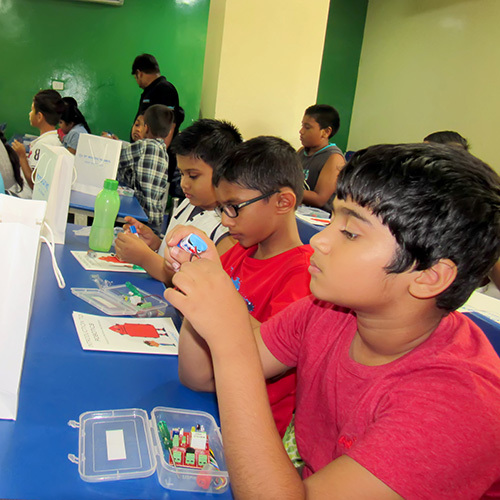 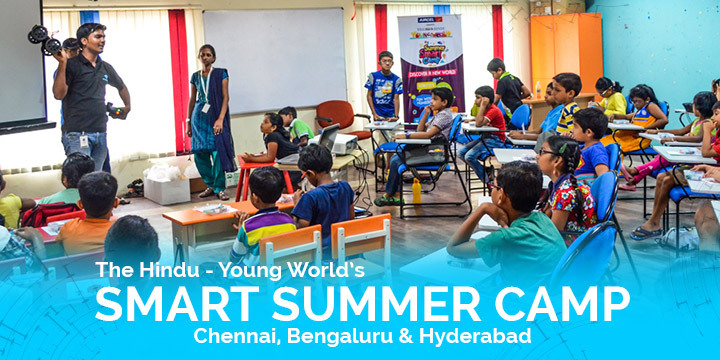 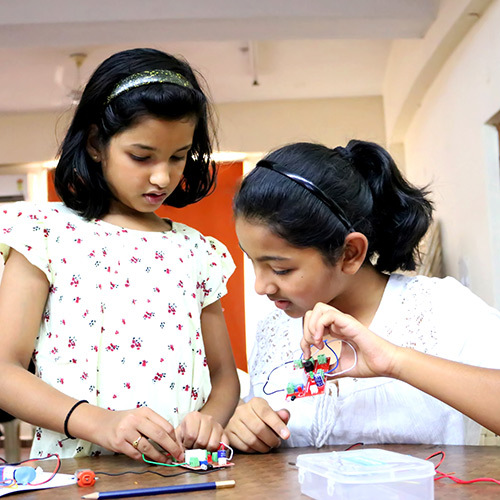 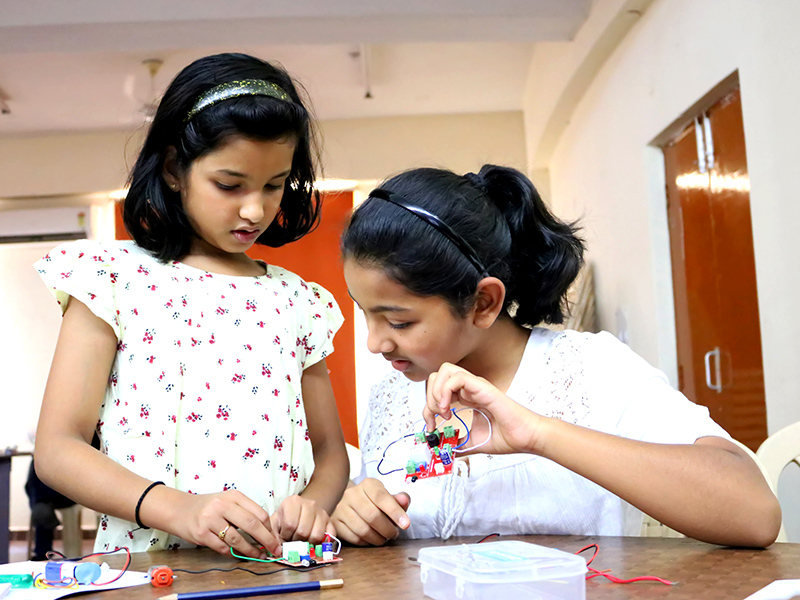 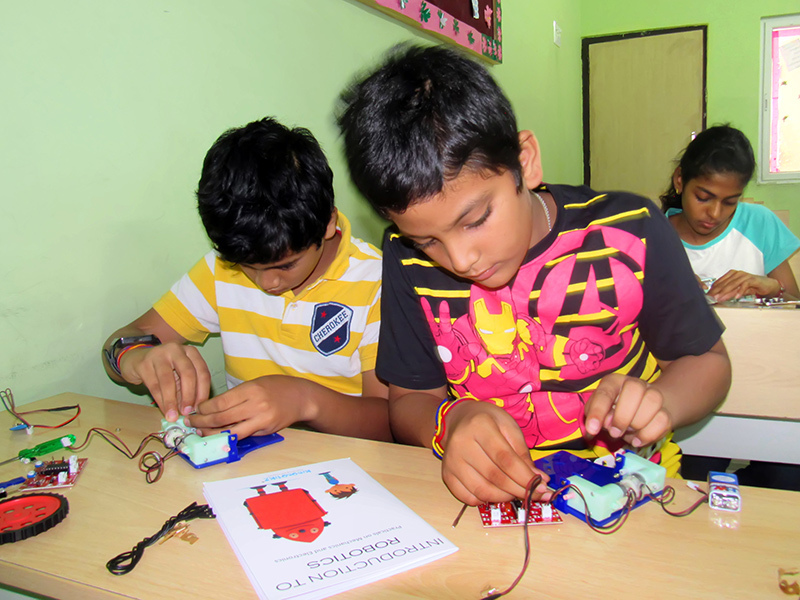 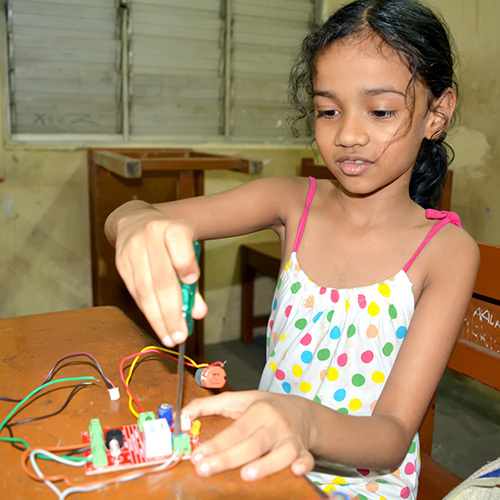 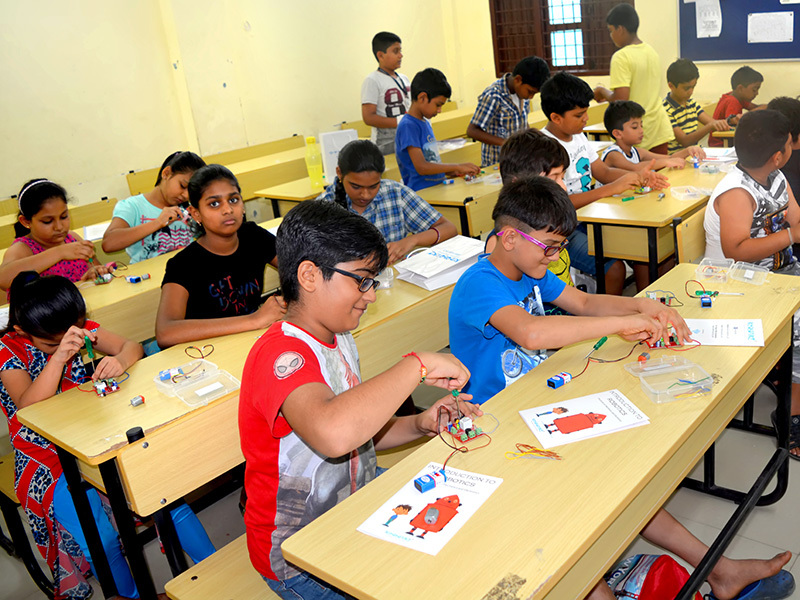 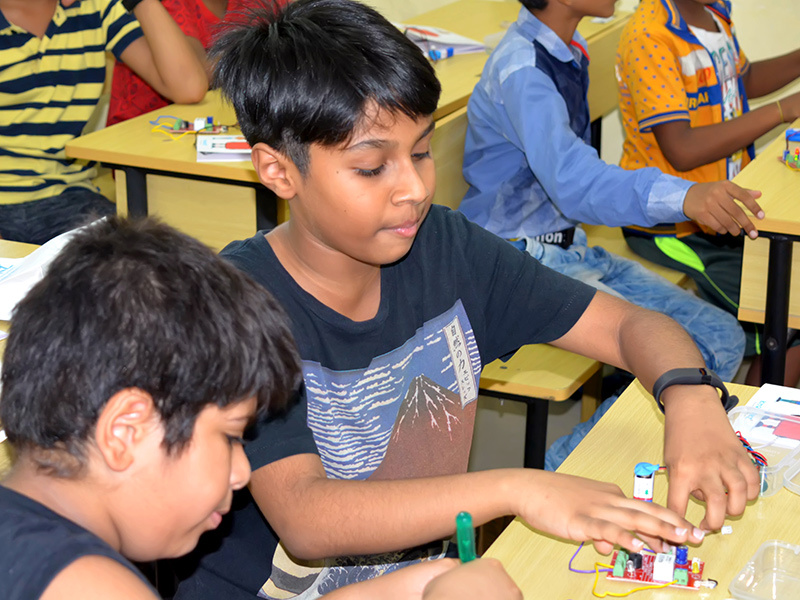 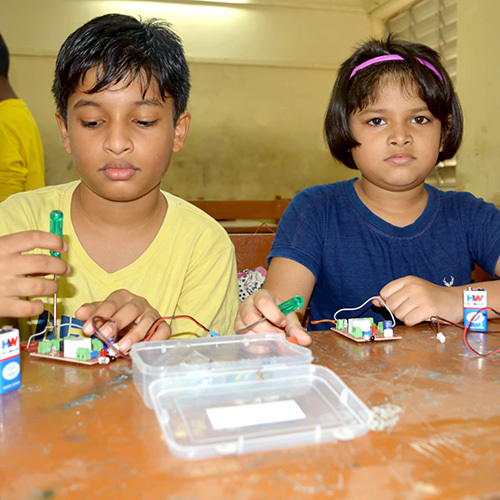 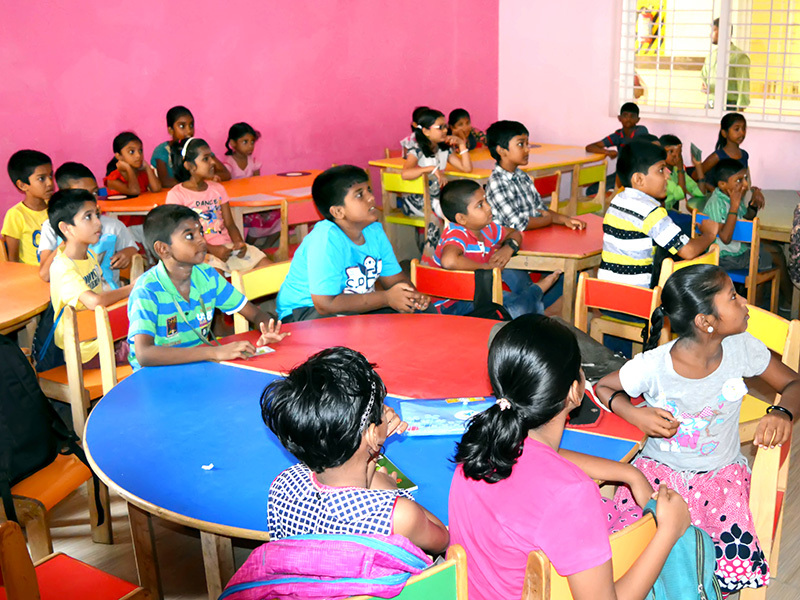 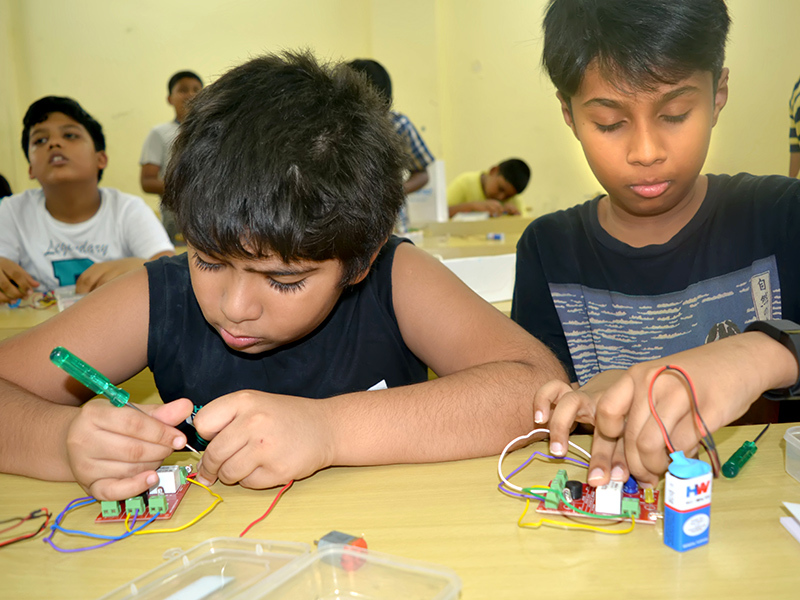 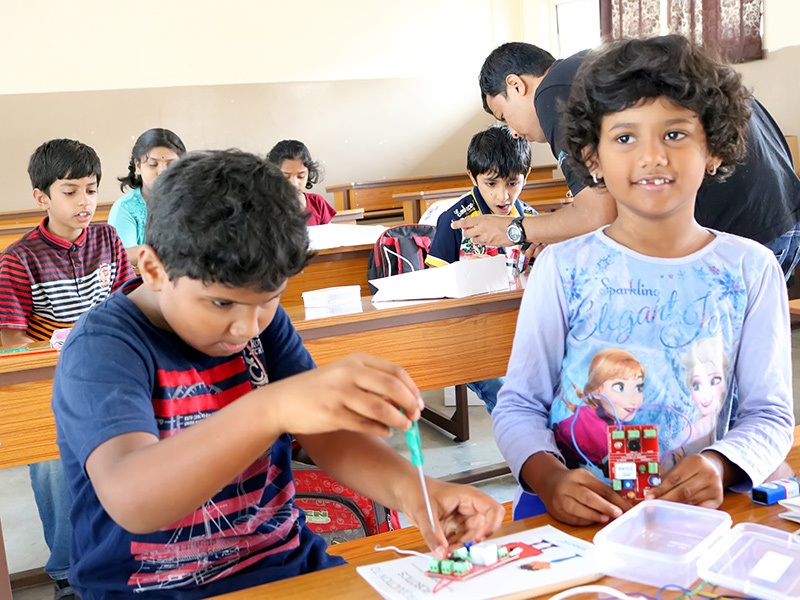 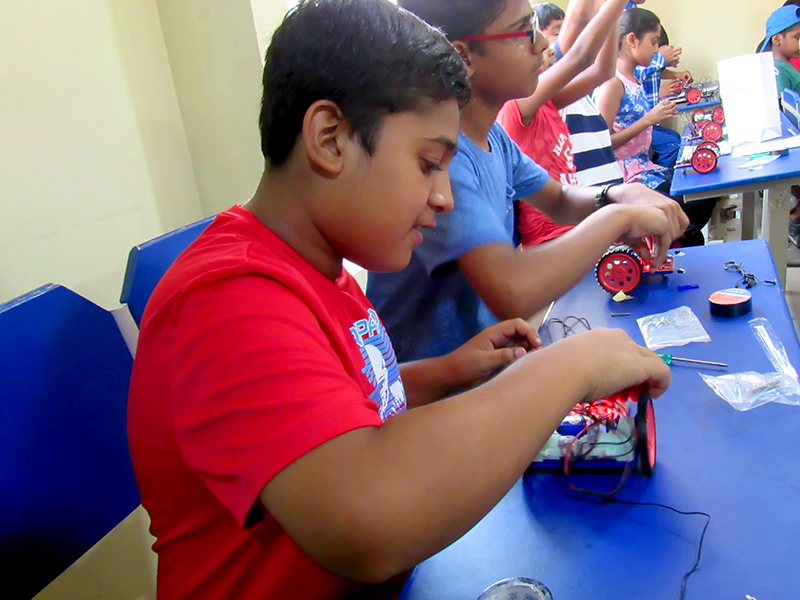 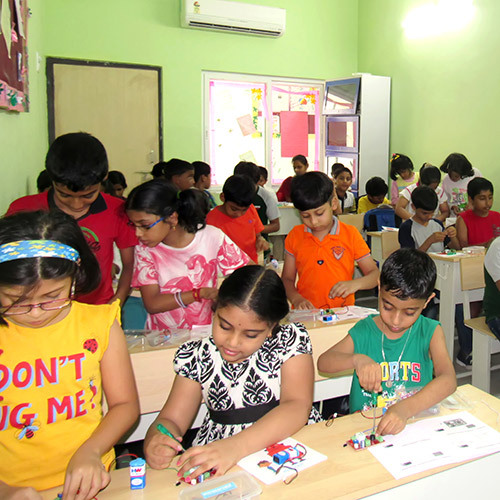 The Smart Summer Camp conducted by the Hindu Young World is a five-day camp which is conducted for ages 8 to 13. 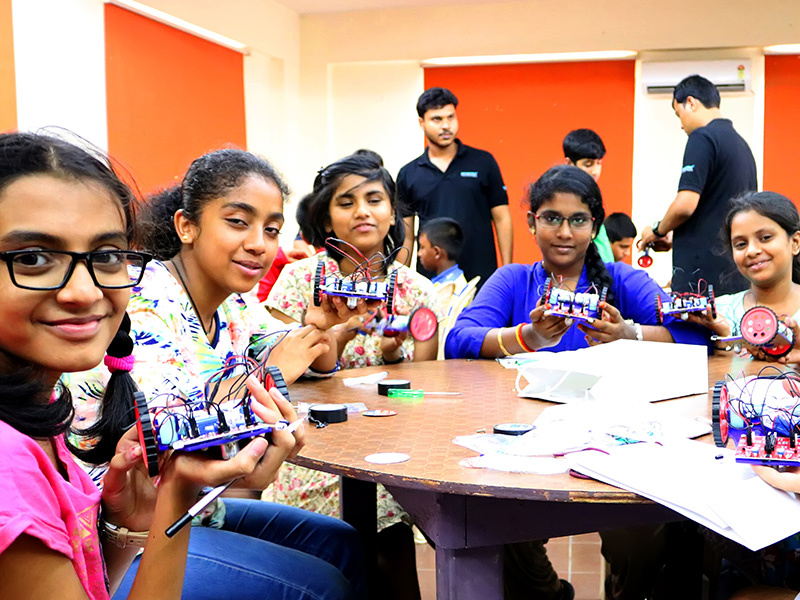 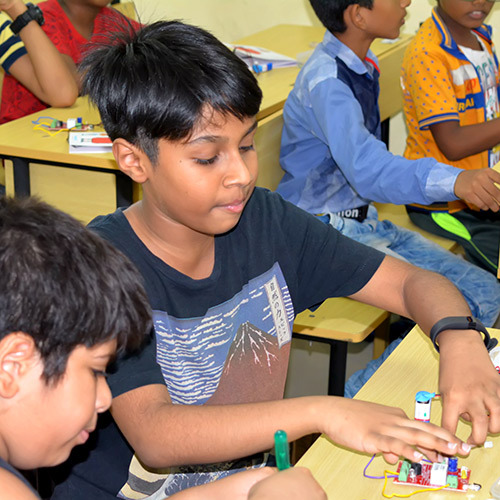 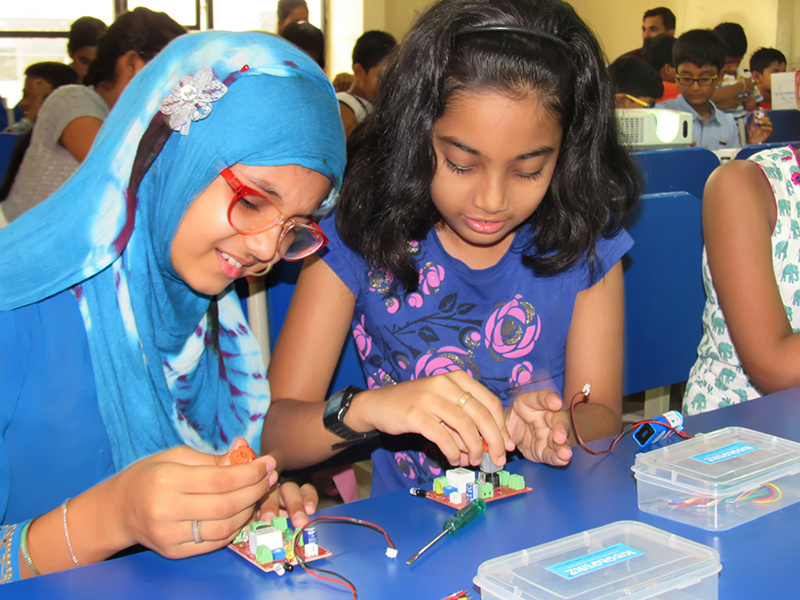 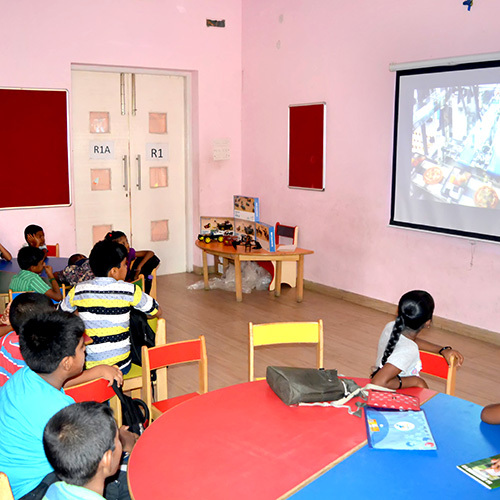 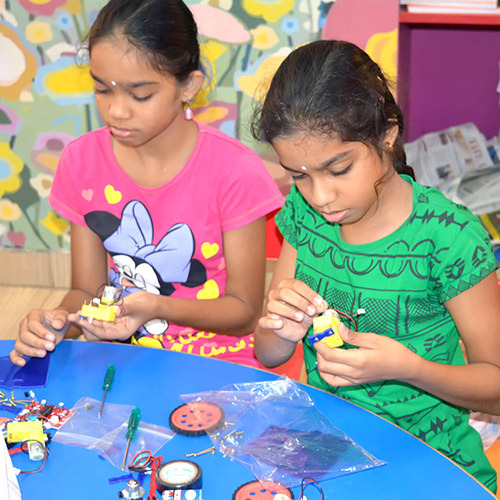 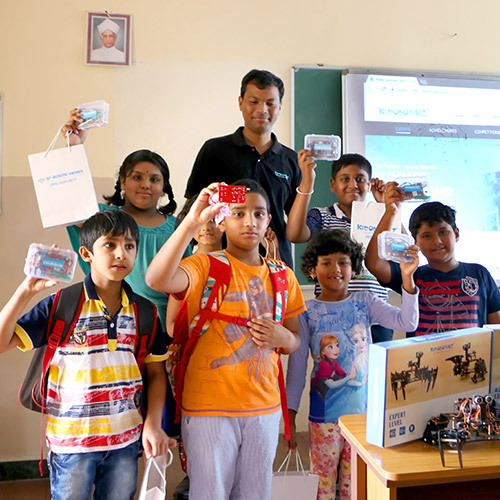 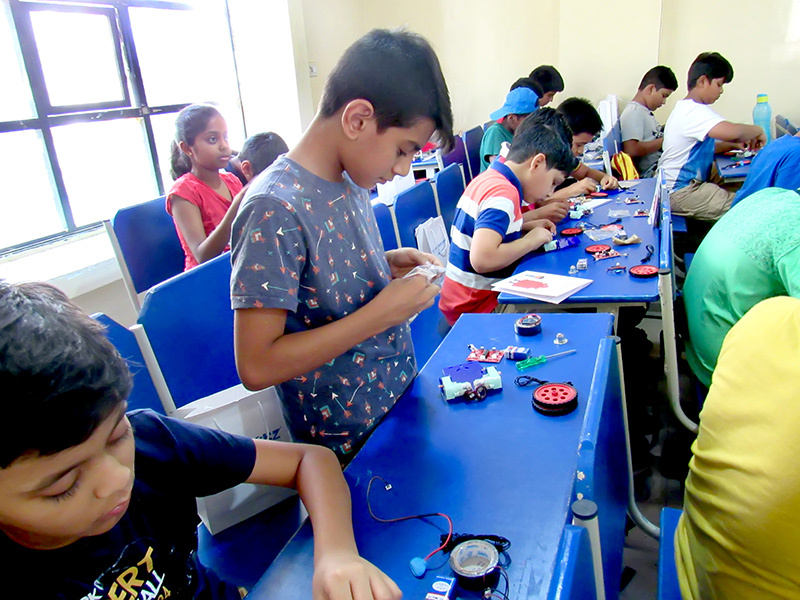 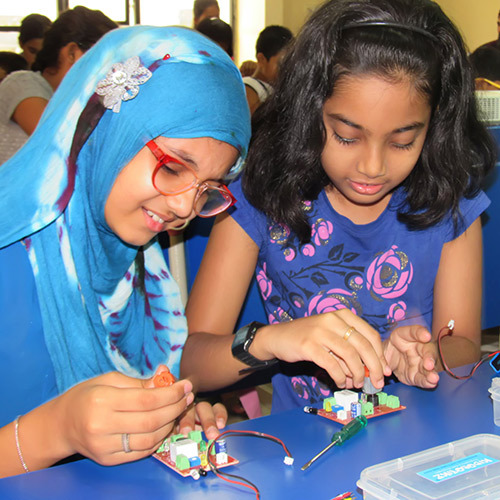 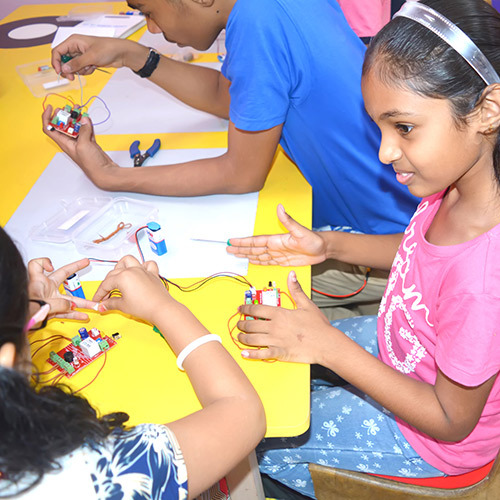 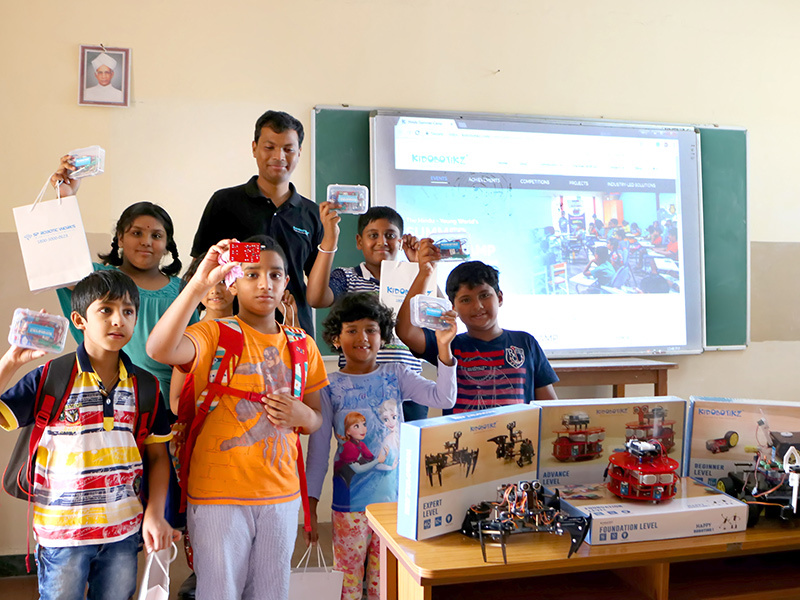 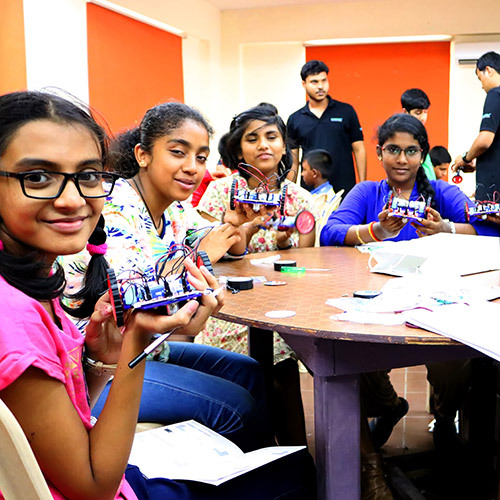 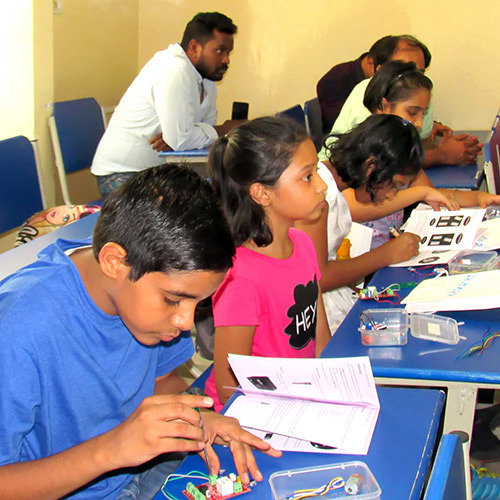 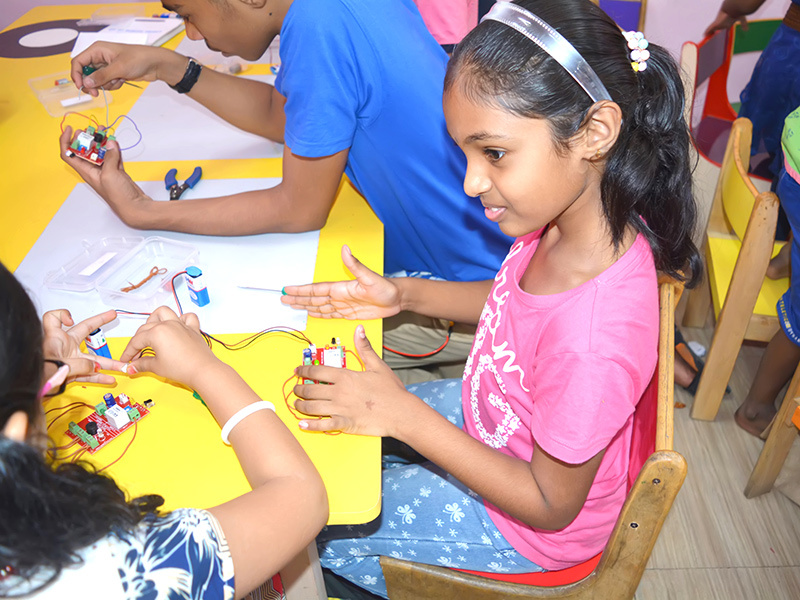 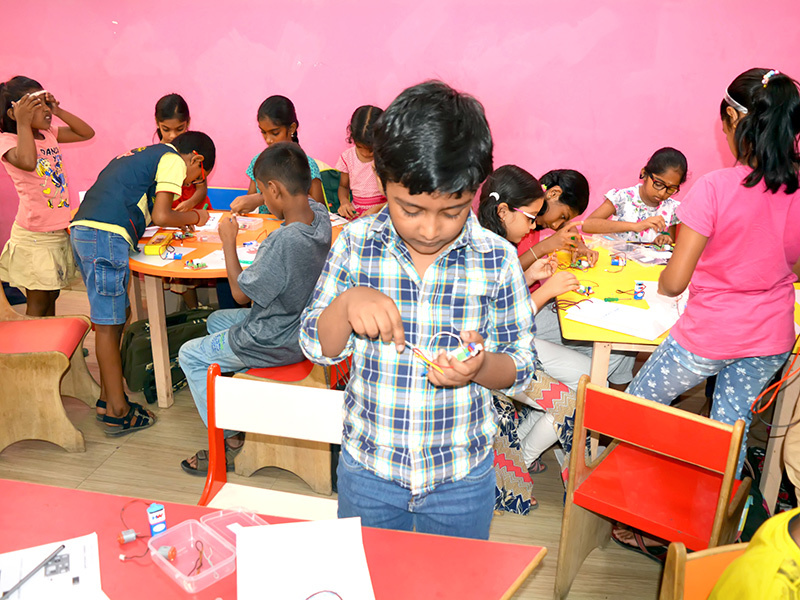 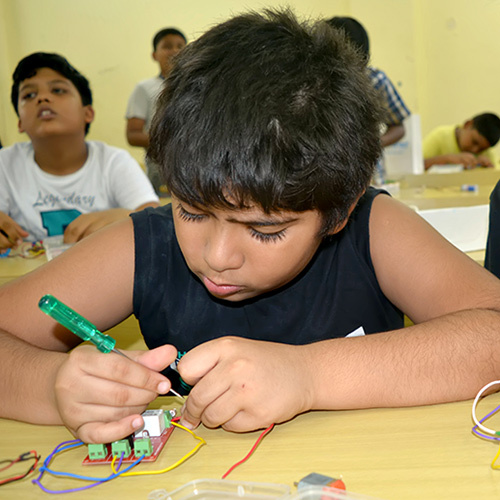 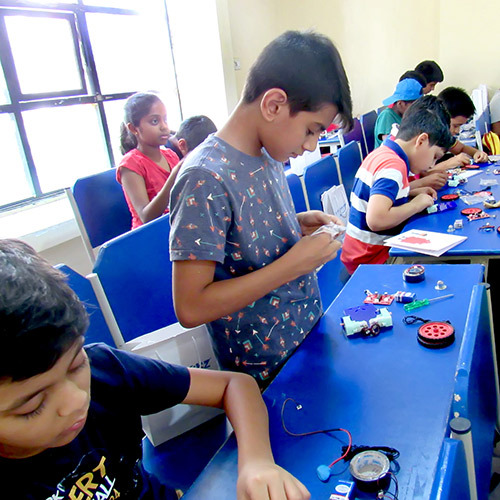 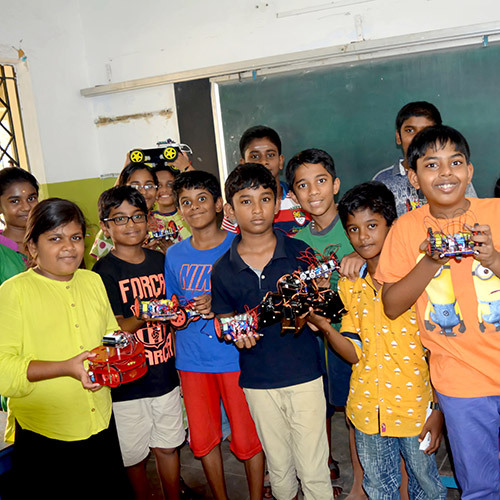 Conducted by The Hindu Young World in association with Kidobotikz (robotics knowledge partner), the event is segregated as Basic (ages 8-10) and Advanced (ages 11-13). 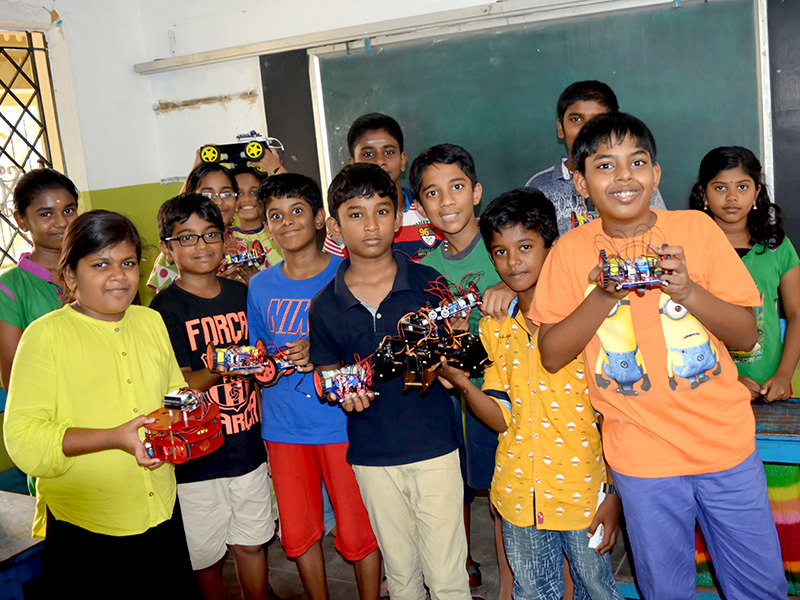 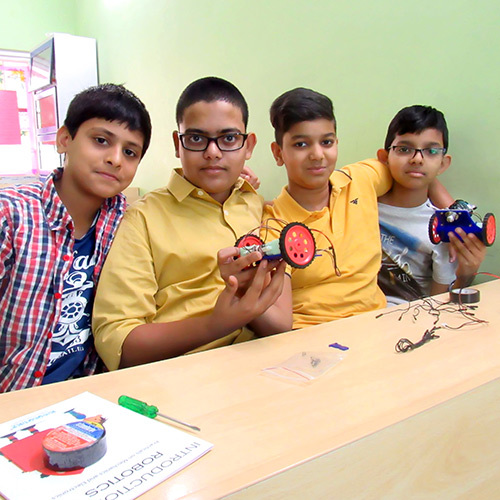 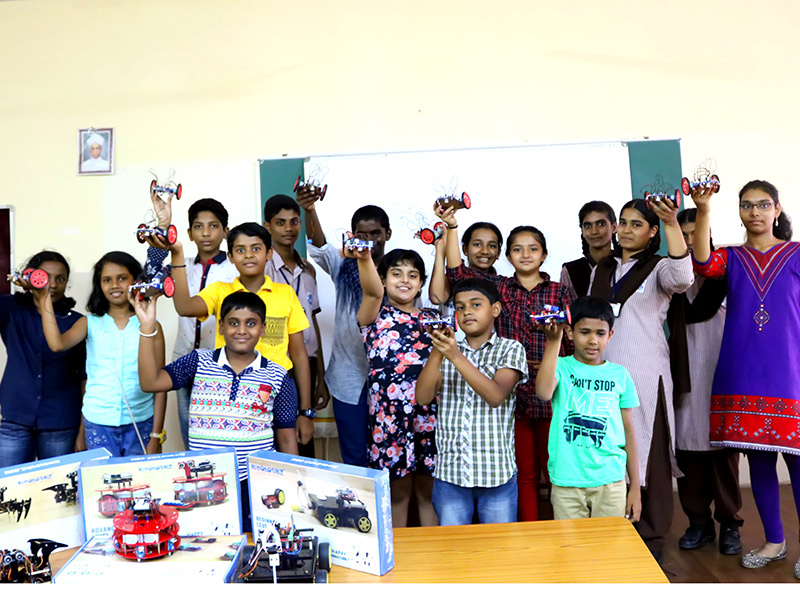 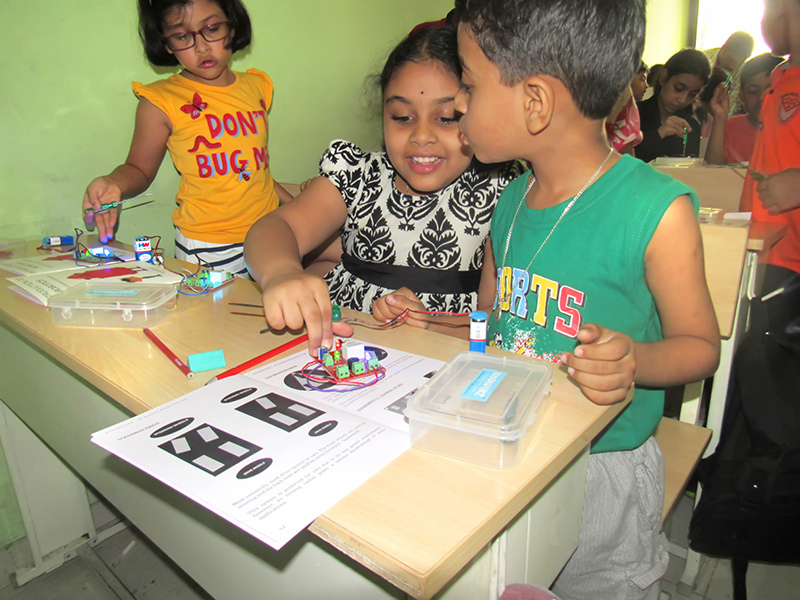 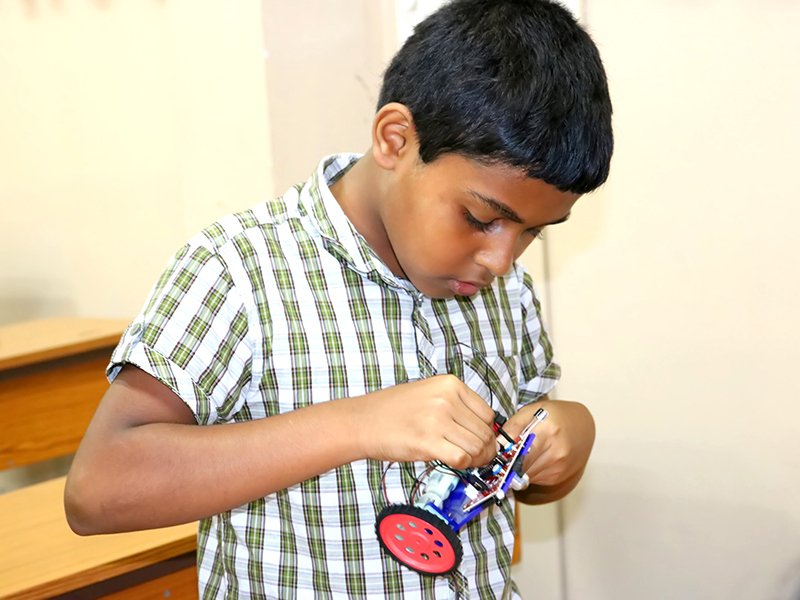 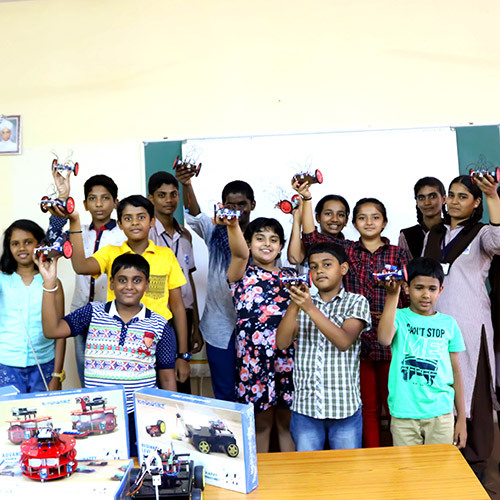 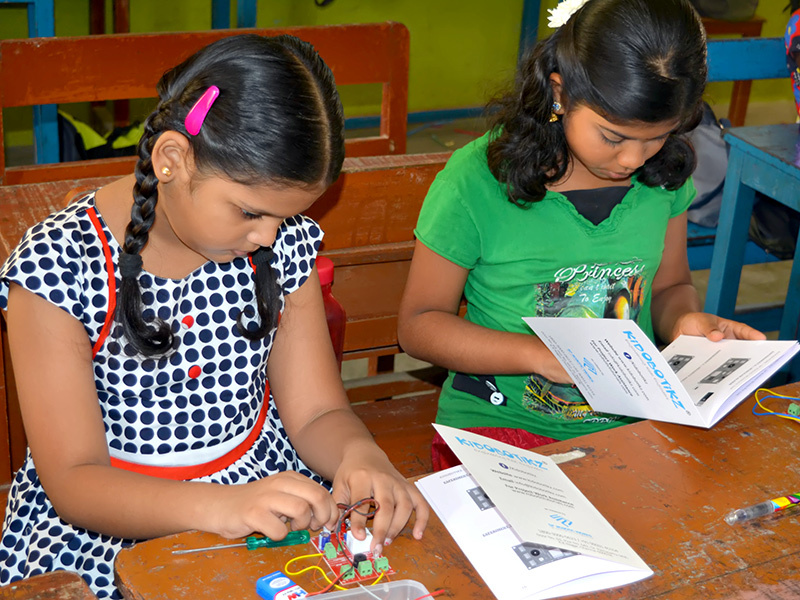 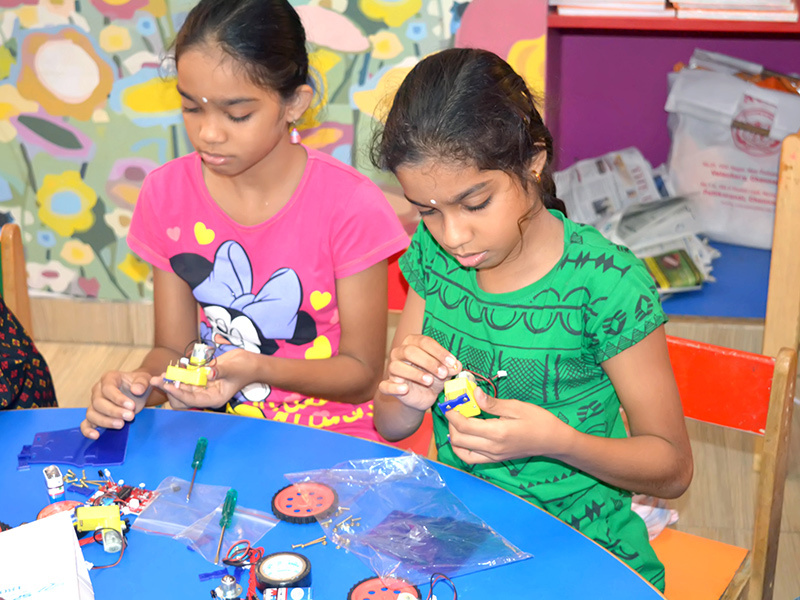 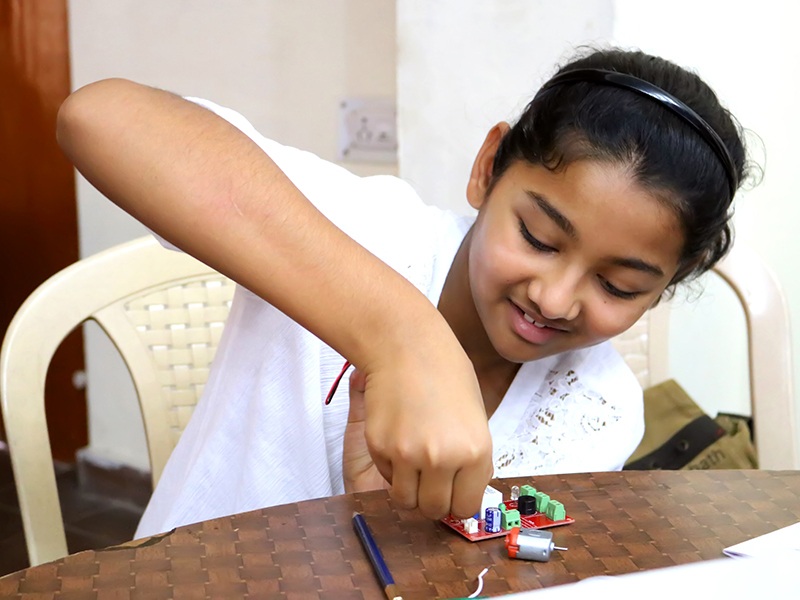 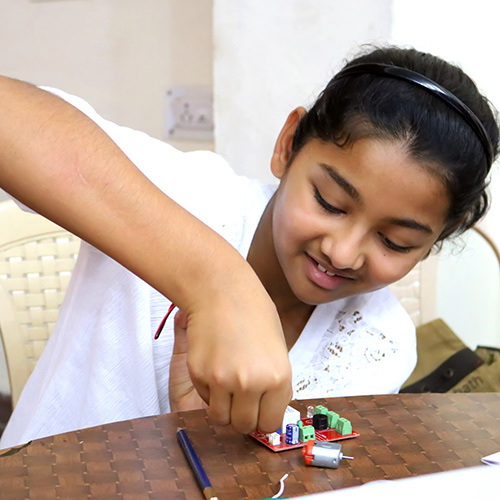 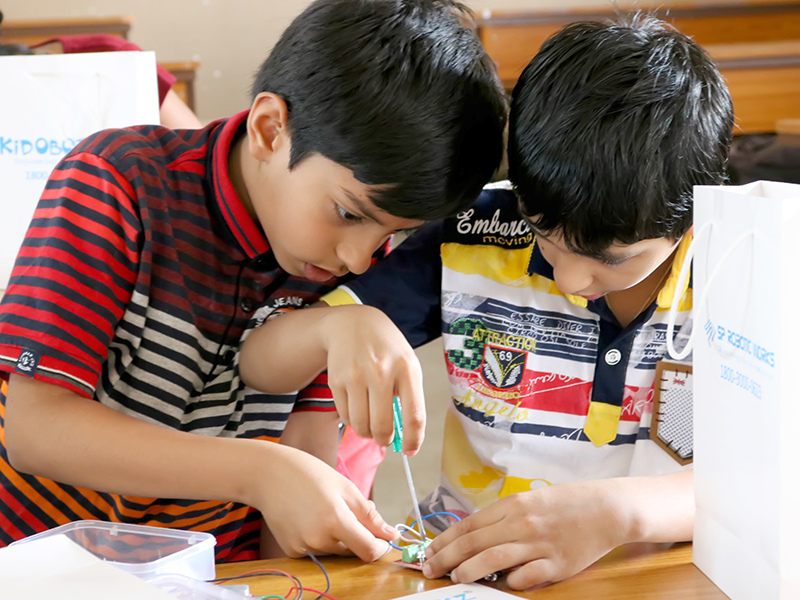 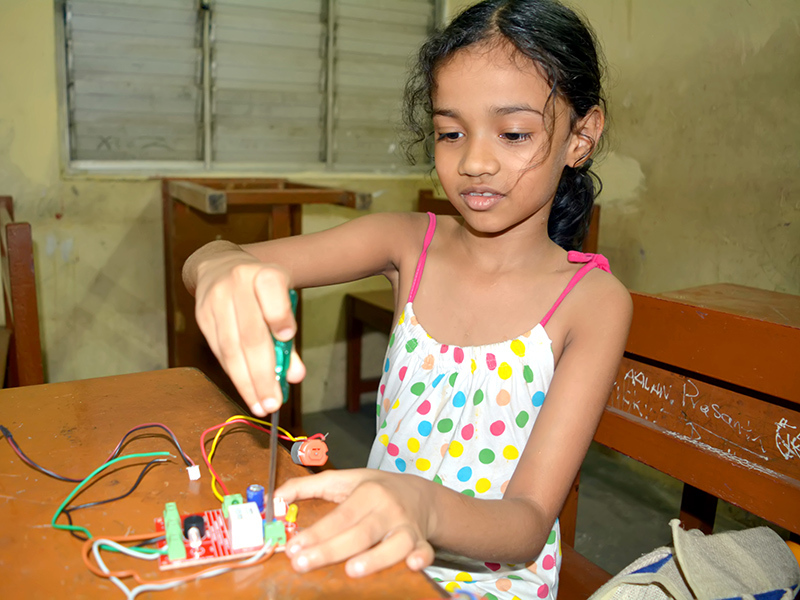 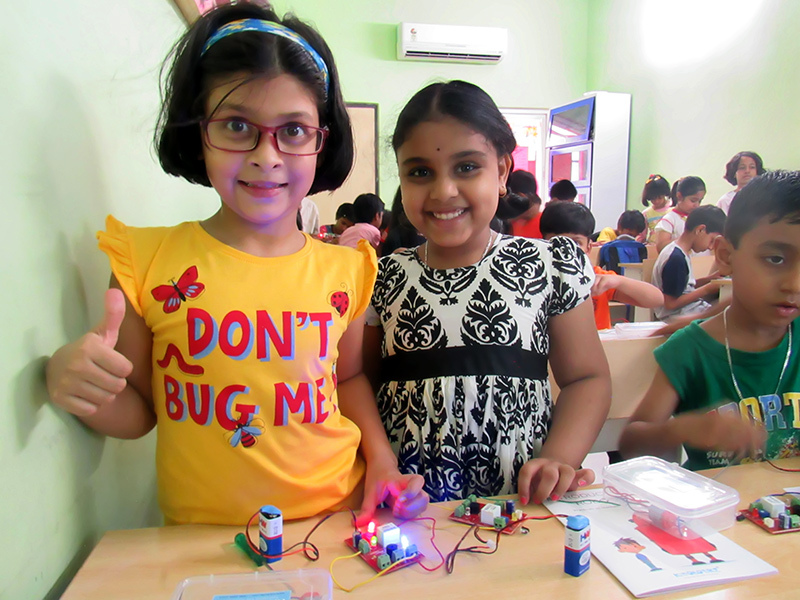 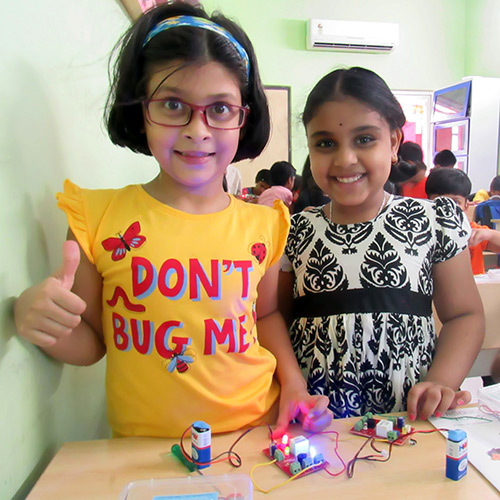 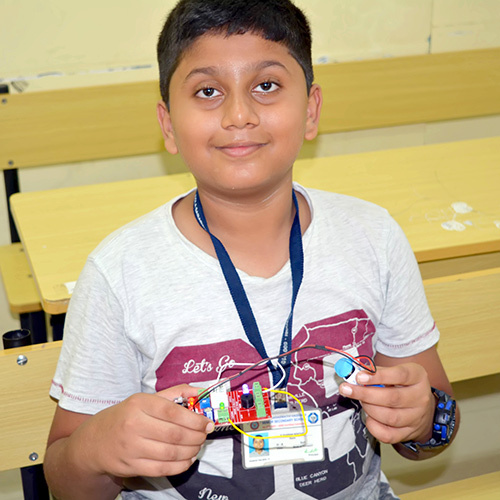 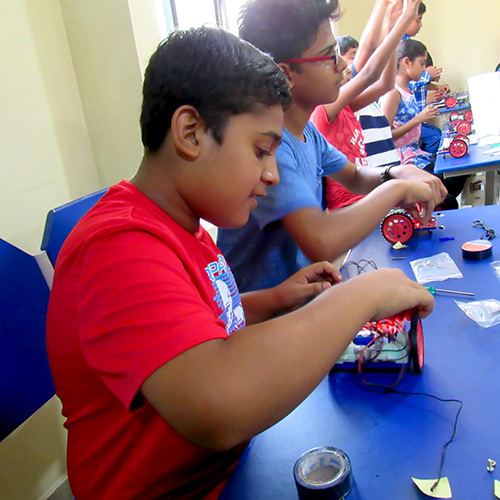 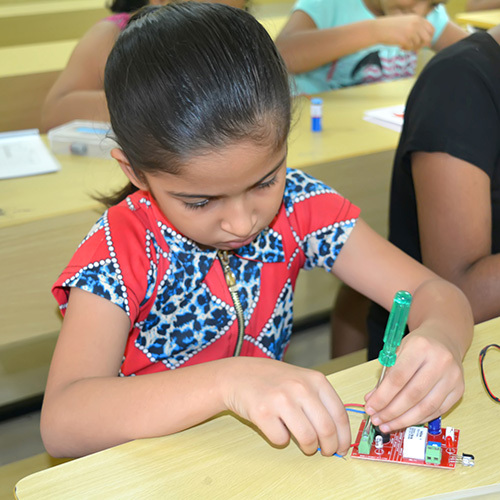 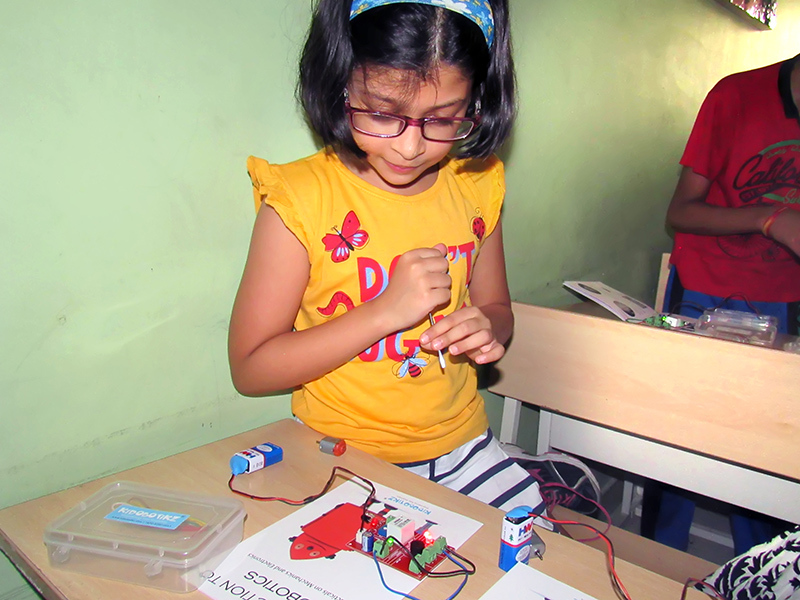 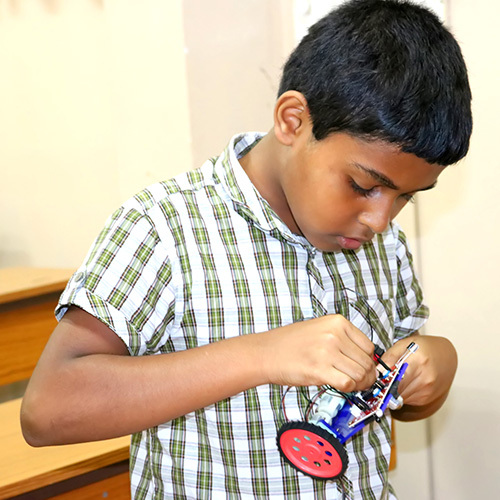 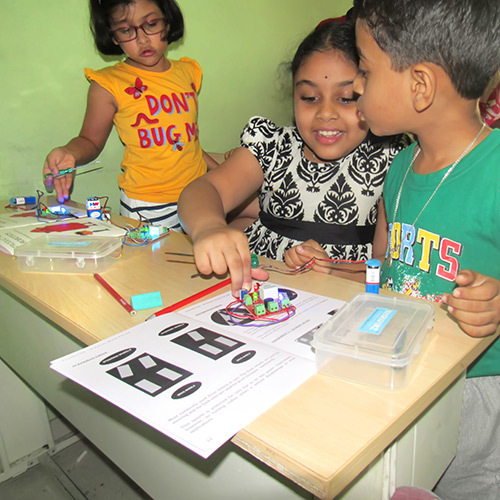 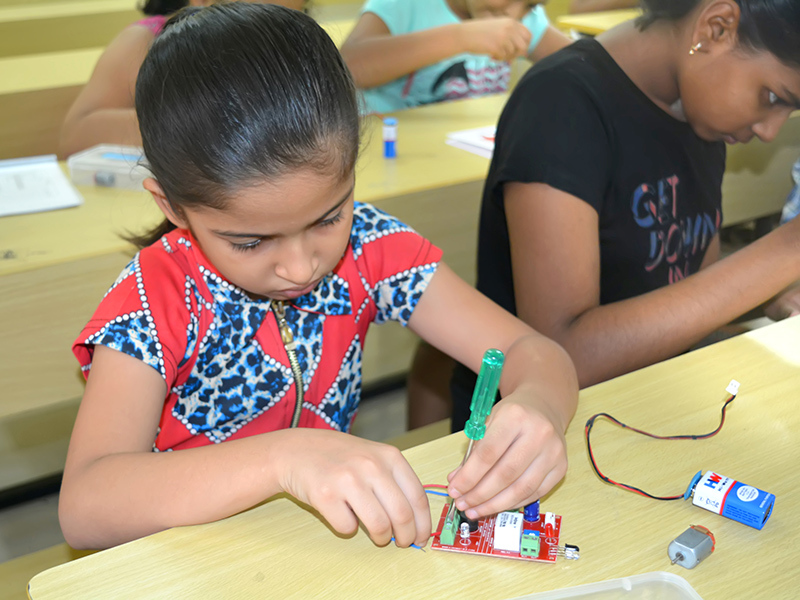 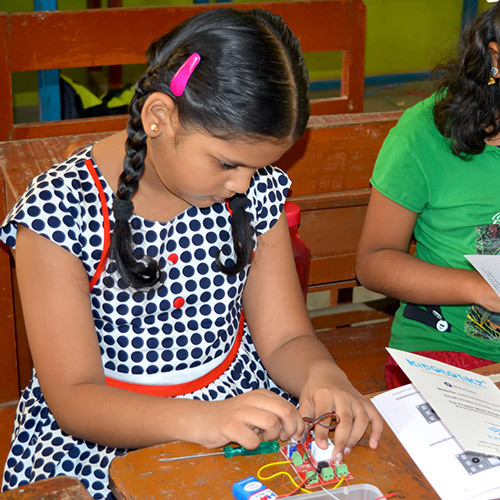 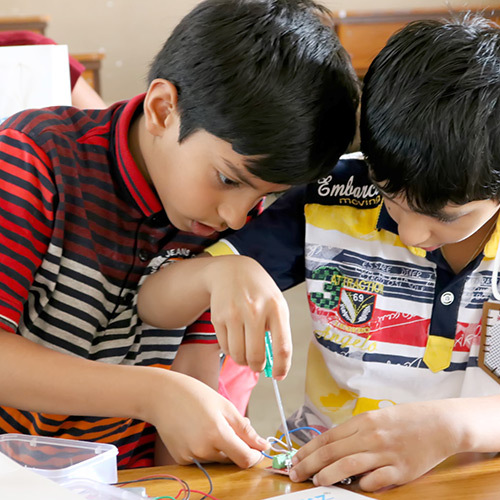 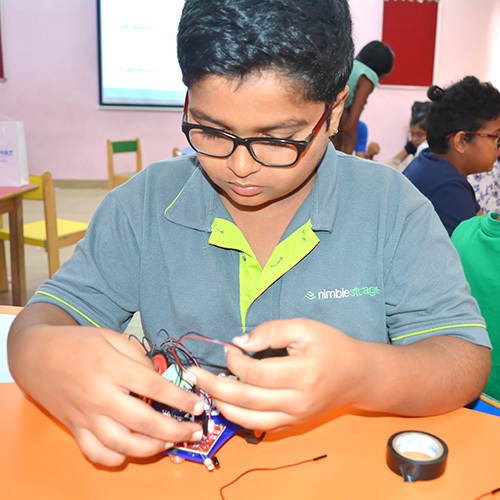 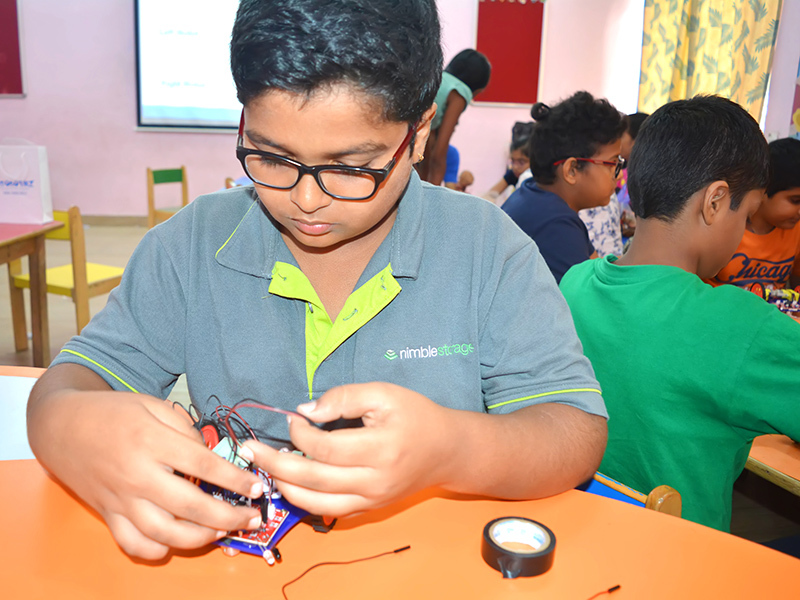 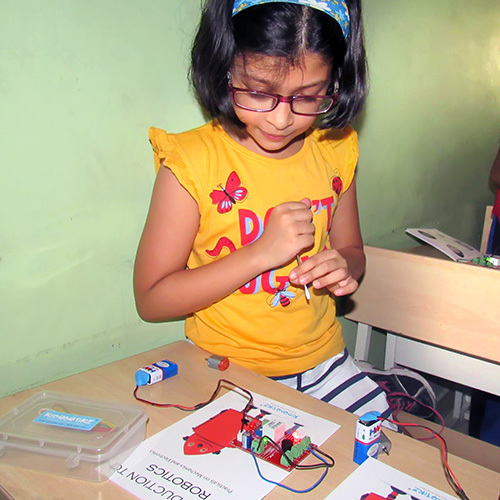 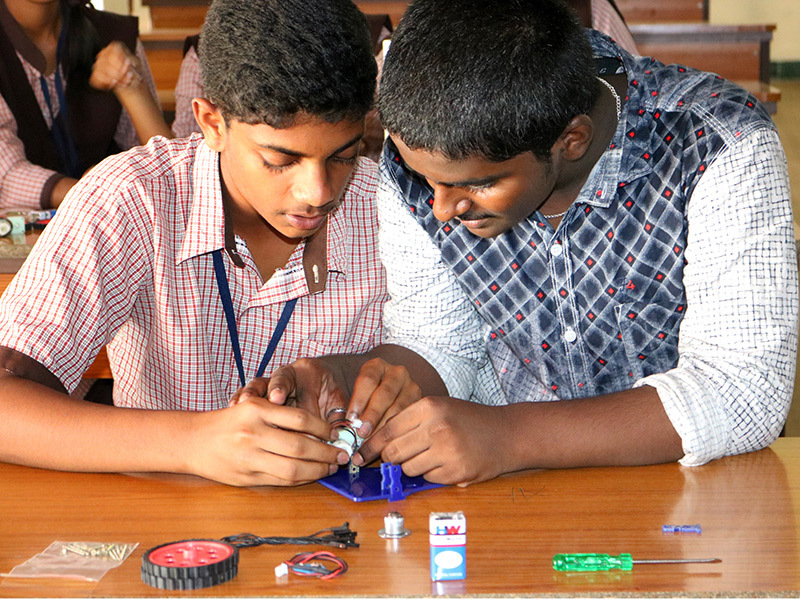 The robotics workshop will be conducted in two batches on all of these days at various venues and students can take the kits along with them. 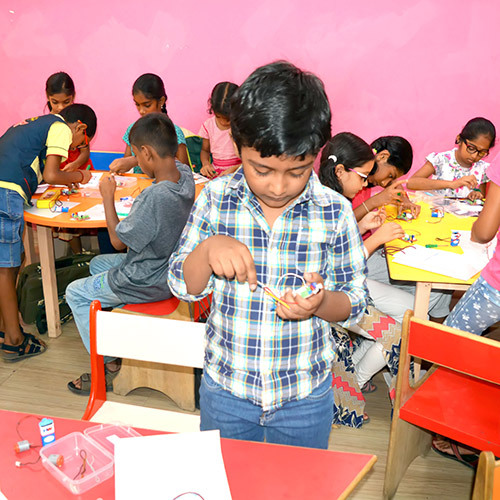 VENUE : Bengaluru, Chennai and Hyderabad. 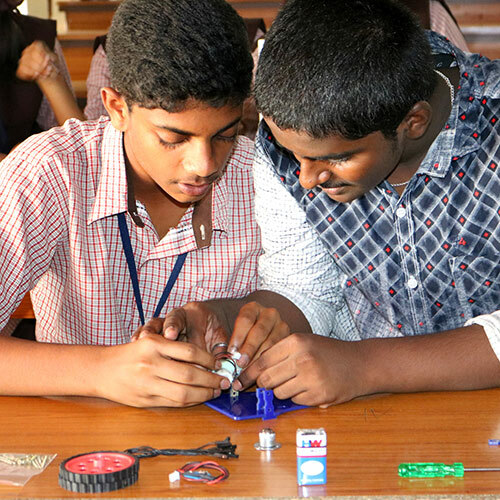 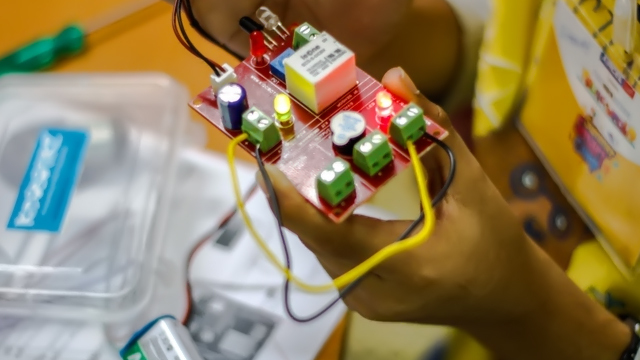 Practical understanding of various electronic components, circuit building and circuit debugging techniques. 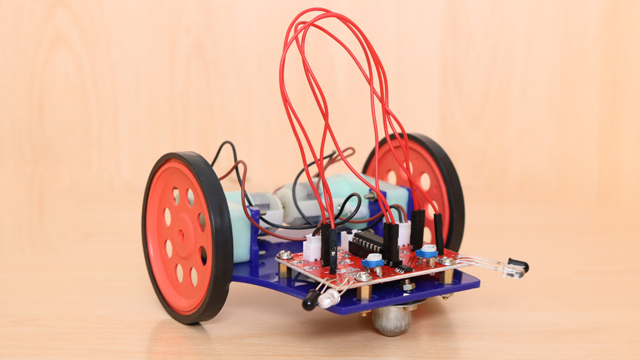 Build a miniature autonomous robot performing more that 7 activities with complete understanding.